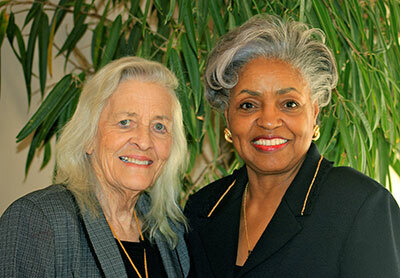 The institute honored the following women at its Annual Meeting on Saturday, November 17, 2012. 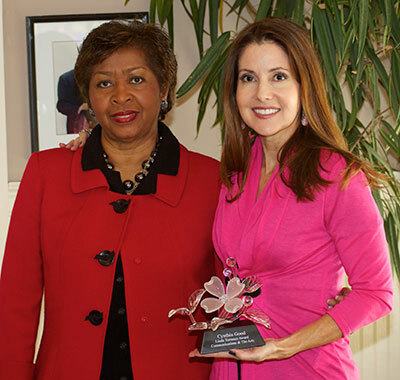 Received the Nellie Dunaway Duke Award for Leadership & Public Service. 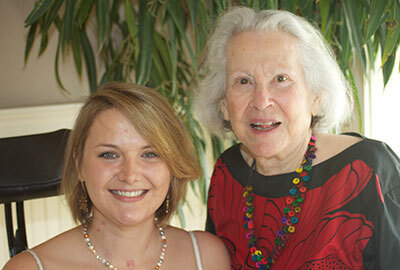 Graduate student of the University of Georgia received the Emily Bourne Grigsby Award for Inspiration & Courage. 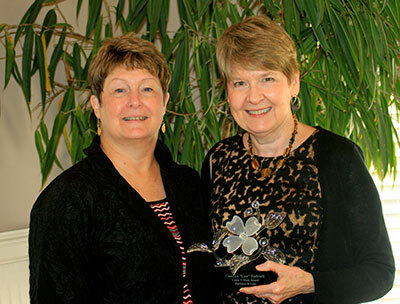 Received the Linda Torrence Award for Communications & The Arts.